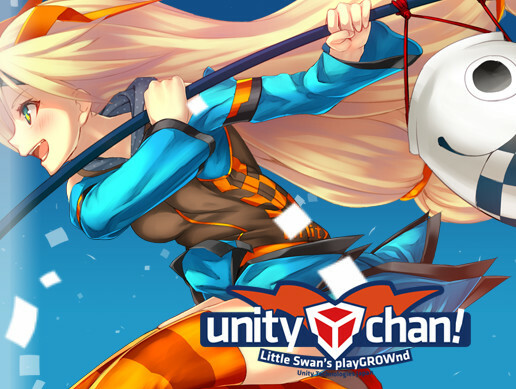 For anyone like me, when I first saw Unitychan, I was like, man I so wanna use her for my upcoming game. 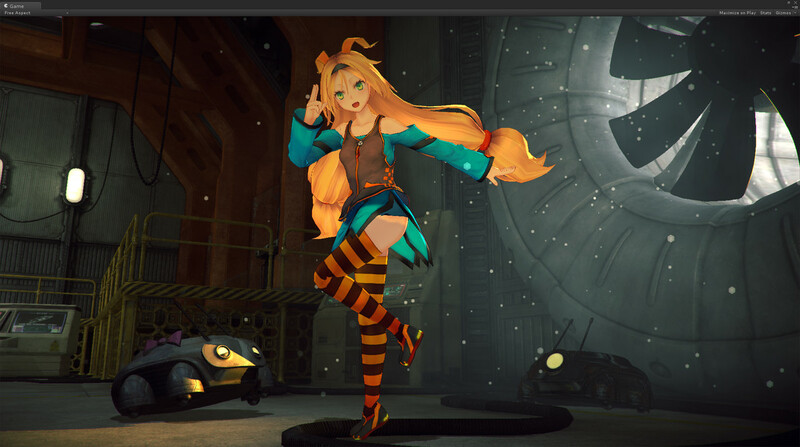 Unitychan is for personal project only, according to the license doc. I hope the publisher could make other characters like this for commercial license. I definitely would love to buy them. 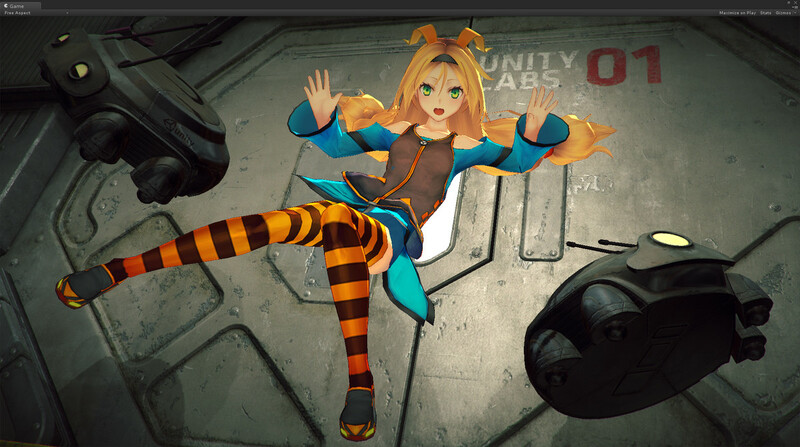 The cute 3D model girl "Unity-chan!" (Kohaku Ootori) has come from the Japanese game scenes! She is a lovely and very active girl. Enjoy making games with her! 1. 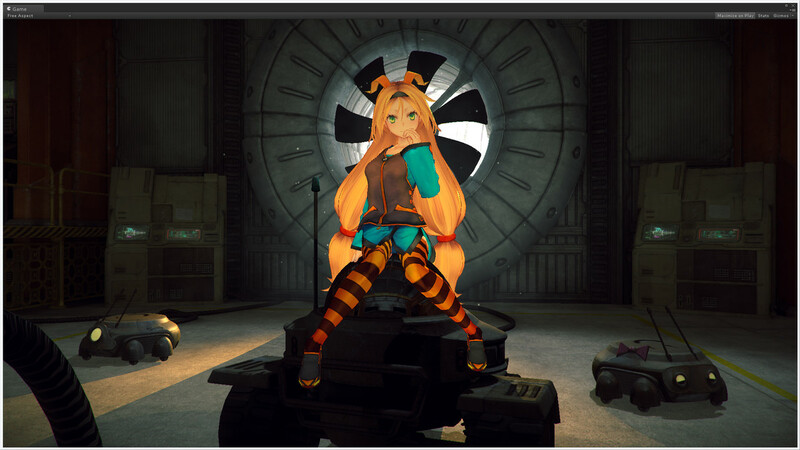 3D Models with beautiful textures. 5. 12 Emotions making from blend shapes. 6. Sample locomotion scene and other sample scenes. 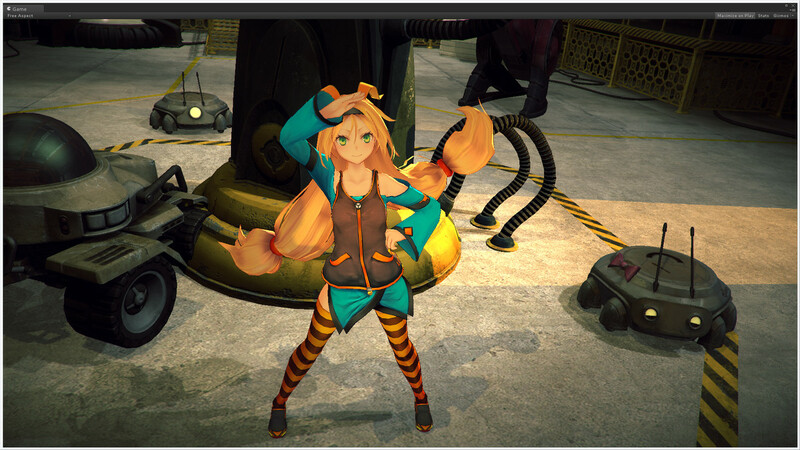 This asset are licensed under the original EULA "Unity-Chan License (UCL)". You must read and accept UCL before use.